Kids are any parents’ lifeline. You can easily forget all your pain by just a glance at your child. But what if your child is in pain? Or ill? Or weak? The thought is unbearable and you would just want to shun it away. But denial will not help you, acceptance is the key. A … Continue reading "Top 5 Supplements For Children"
It is well known that children need a balanced diet for proper growth and development. 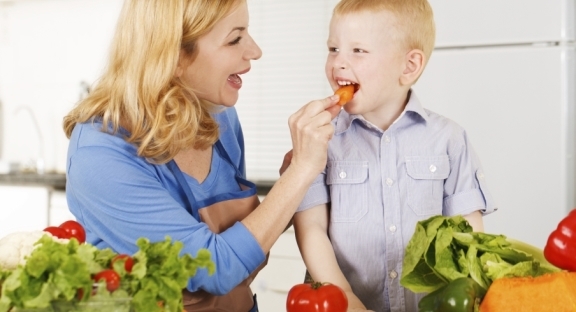 However, as parents it gets difficult for you from time to time to understand the appetite of your little one. 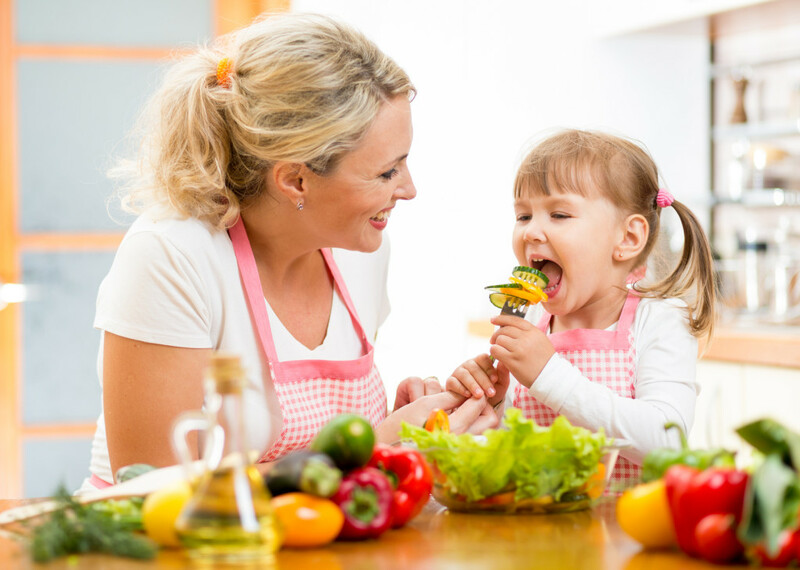 Planning a healthy diet plan for a growing child is not so easy but there are certain points that you … Continue reading "Nurture Your Growing Child"